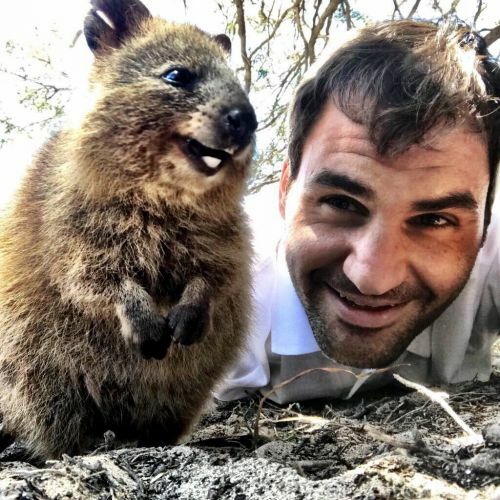 ROGER Federer’s selfie with a quokka on Rottnest Island has proved to be a boon for WA tourism. The picture, which the Swiss tennis champion shared on his Facebook, Twitter and Instagram accounts has now been seen by more than half a billion people in 45 countries. Federer flew to Rottnest Island by helicopter on December 28, exploring Parakeet Bay, before heading inland to find a quokka to achieve his ‘bucket list’ goal of mingling with the marsupial. He posted a shot on his Instagram account with the message ‘nice to meet you’, and referenced his furry friend with the hashtags #newpal, #westernaustralia, #rottnestisland, and #happyquokka. 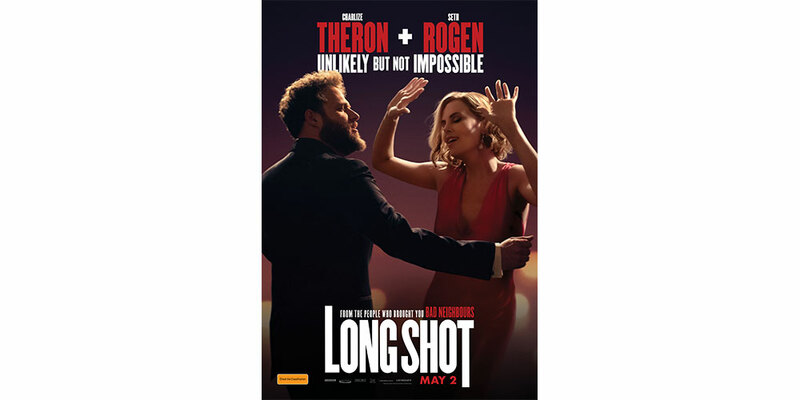 The Instagram post has attracted 525,000 likes, 5,000 comments and was shared 2,500 times, reaching 5.3 million people across Facebook and Twitter. It was a personal Instagram record for the sporting superstar. “The 2018 Hopman Cup proved to be another huge success for Perth and Western Australia attracting a record attendance of 106,424 at Perth Arena and providing extraordinary exposure for Perth and Western Australia,” Tourism Minister Paul Papalia said. “Having champion Roger Federer in town, and taking him to see some of the best tourism hotspots we have to offer, has paid off by showcasing our wonderful State to more than half a billion people around the world.